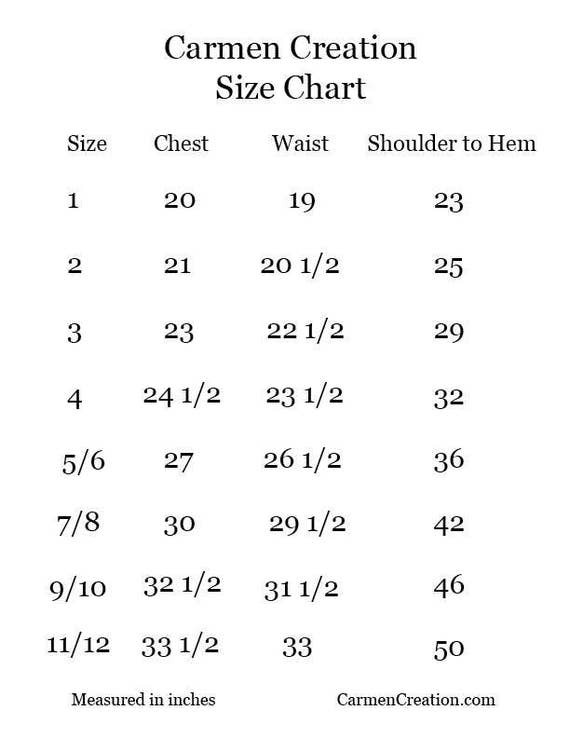 Our Late 1800’s Dress is great for the Little Princess you have at home. Made with the highest quality materials: Taffeta Silk, Premium quality Flowers and Feathers. Great for Flower Girls, Birthday Girls, or to just play dress up with friends. 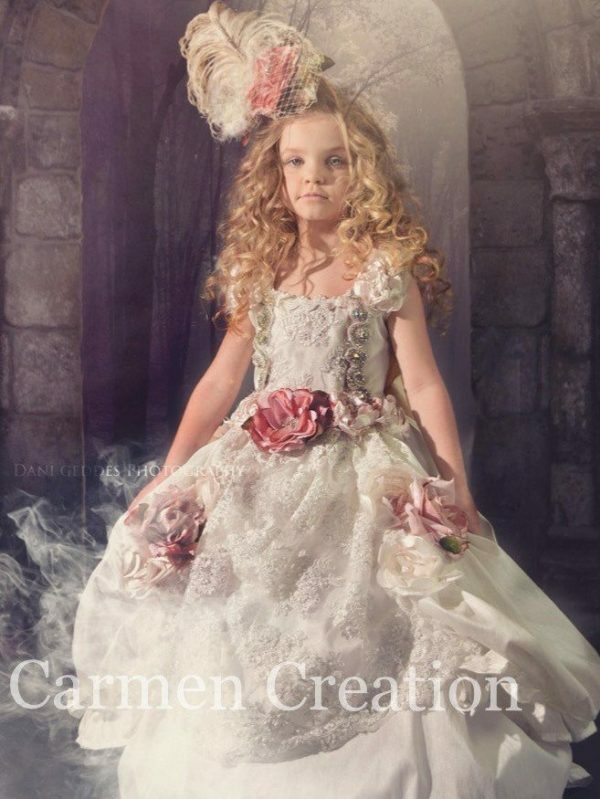 Carmen Creation strives to make quality dresses, helping create moments you will never forget. Our Victorian Snow Queen Dress is made from Silk, Highest Quality French and Venetian Laces and Royal Quality Flowers and Decorations. Please message us with any questions or comments we are here to help. Carmen Creation strives in creating dresses that will forever impact a child’s life.